The market for co-working space in Thailand is growing quickly. Competition is also expected to be high in the near future as both local and world-class operators have been continuously expanding outlets for the past few years. 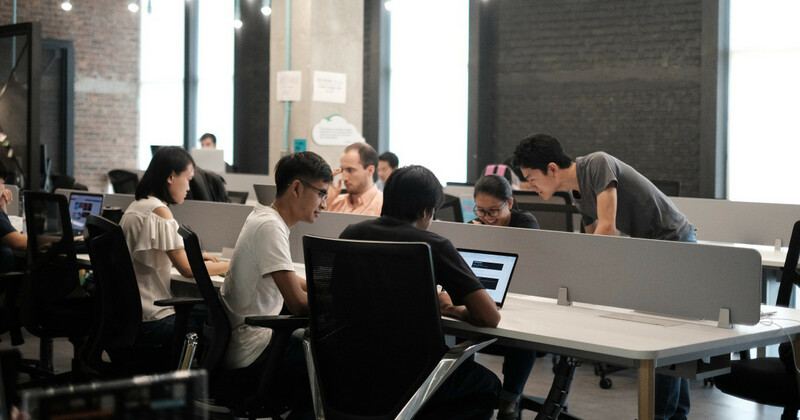 Increasing growth and numbers of players in co-working space businesses over the past year reflect that Thailand always gives opportunities for new businesses and investors to be a part of transforming working trends among new generations. Techsauce team previously reported on a trend of co-working space in Thailand in mid-2018. Our report featured four local and multinational co-working spaces operators including Glowfish, JustCo, Spaces and WeWork. In this article, we revisit the topic again. Readers may like to raise questions on how to deal with fierce market competition and which player will gain the most benefits. 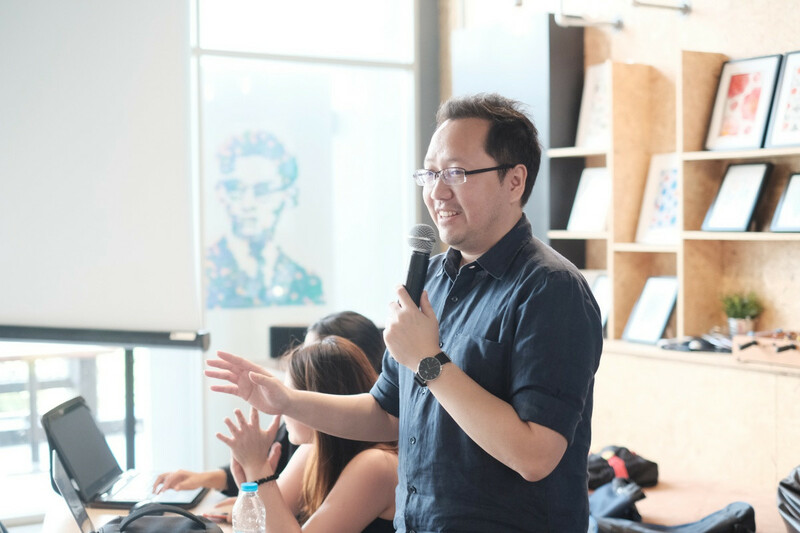 This time, we had a talk with Charle Charoenphan, Co-founder and Chief Strategy Officer of HUBBA, Thailand’s first co-working space operator, to find out more in-depth about the role of co-working space and behind the scene of creating a community which is more than being just a co-working space for those who are tech-savvy in Thailand. The goals and service formats of co-working space can be divided into the following five categories. Service office can be categorized as co-working space. A real estate developer takes a role in office services for corporates or agencies requesting private working space. Regus is among an example of office space operators. Services provided may be different from a traditional co-working space operator in terms of interior design in order to meet the working behavior of millennial generations. Thanks to functionality which also meets the need of working, café can also be categorized as one of co-working space operators despite limited privacy and working hours. Starbucks is among an example having a service format related to co-working space. However, the company does not have any supporting role for entrepreneurs, unlike co-working space. This space is more of educational-oriented. LearnHub and We Learn are among few names of educational-oriented space service operators in Thailand. Their businesses focus on co-working space services together with creating an educational environment and development at the same time. Few operators provide community-led co-working space services in Thailand. Apart from working space, such operator focuses on creating community and actual customer relations. 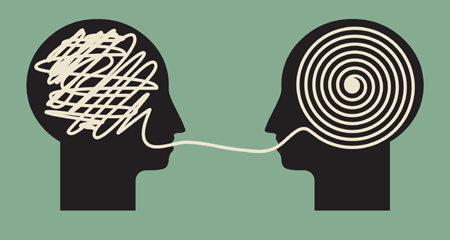 Clients can help create new innovation and grow together. In the end, such co-working space culture will encourage users to create new businesses faster. This space service operator offers space private office which is under a corporate’s umbrella or owned by an agency. This co-working space is restricted only to specific clients and business partners, for example, Dtac having Hanger as a space operator only for Dtac Accelerate members. HUBBA can be categorized as a community-led co-working space operator. Apart from working space, it also works as a combination of community and educational spaces and service office. Those using HUBBA are looking for fresh and new opportunities. They are startups, entrepreneurs and digital nomads having similar lifestyles and interests, leading to a supportive working culture. 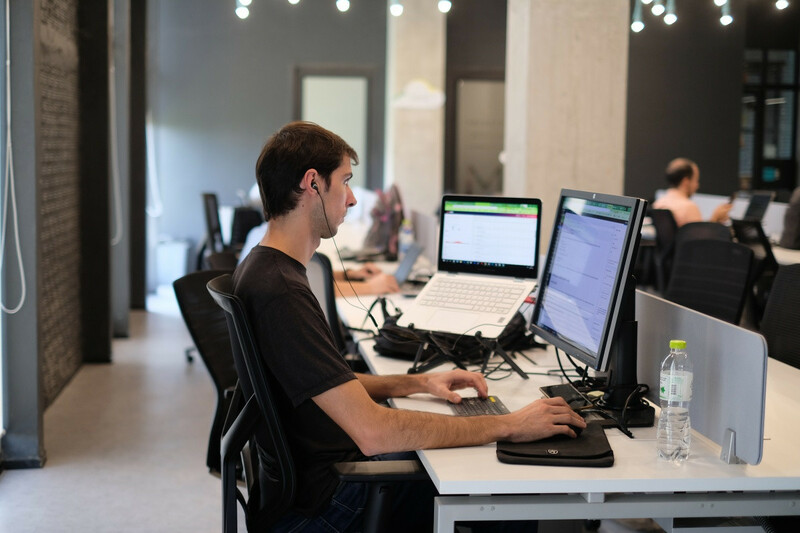 In the past, co-working space was initiated in order to reduce cost among new business start-ups. Nowadays, new opportunities are also happening in co-working spaces. Apart from offering working spaces that support creativity, collaboration and learning, Mr. Charle also shares his view on the advantages of starting up business at co-working space. “Co-working space can create opportunities for business startups, from networking to finding team members and fundraisers. Co-working space, therefore, can be one of the opportunities that startups can introduce their products prior to marketing. Usually, the process of introducing new products is time-consuming and costly. It takes time before each product will be familiarized and the brand will be established among a network of users. Co-working space creates a network of users apart from meeting new customers. It can work as an indirect market and a place for gathering like-minded people. 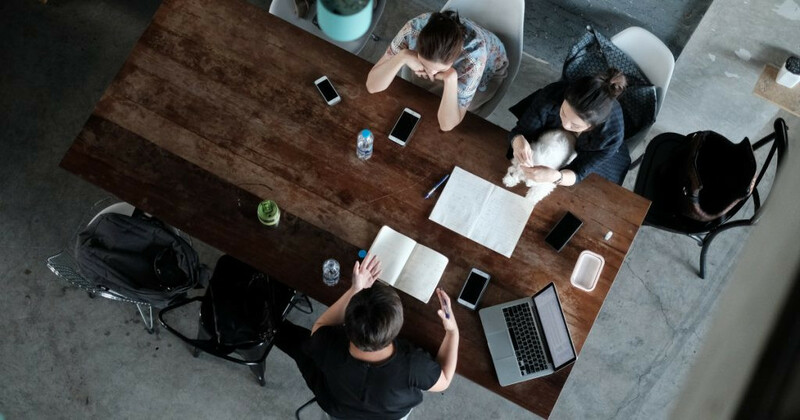 Co-working space provides opportunities for business startups to gain suggestions and feedbacks which may help better product development prior to marketing. It may also give a good opportunity to meet new business partners. Some startups can secure financial investment even before the product is launched. The thing is there is venture capital (VC) in the network and a partner who can foresee the potential of the product or service. Teamwork also creates trust among investors and the opportunity to secure VC before others. 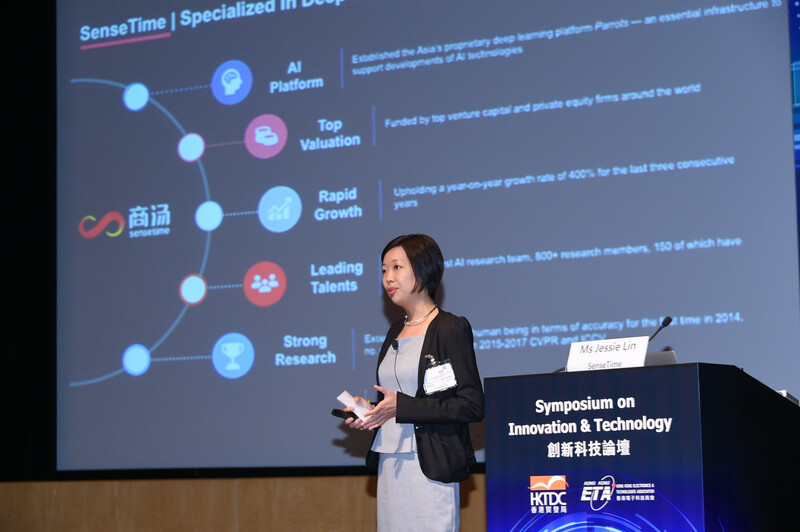 At least connection is already established and opportunities to secure VC is faster. This may be a key factor that startups are willing to pay for co-working space services. However, what they get in return may not be only a working space, but also opportunities and a shortcut to business success in short timing. With belief that people and community are the heart of co-working space, HUBBA is equipped with ‘Community Builder’ connecting people with the community through different activities in a bid to encourage those having intention to establish their own businesses to have a joint relationship. 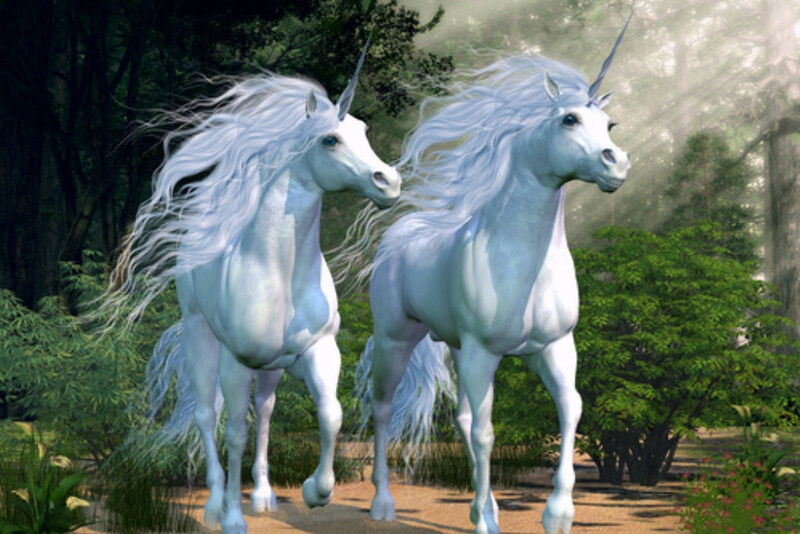 For startups, the beginning of the business is full of uncertainty. It is a period full of stress and pressure. Working in a good, supportive environment is undoubtedly essential. The role of HUBBA as ‘community-led co-working spaces’ can be a platform for startups and working space service operators to have an opportunity to grow via creative activities and enable entrepreneurs to initiate a network and boost opportunity for success while reducing a chance of business failure. Although HUBBA’s expansion was doubled last year, its standard and characteristic remain. Growth foundation is systemized. Workflow is also implemented for convenience and high standard among customers. 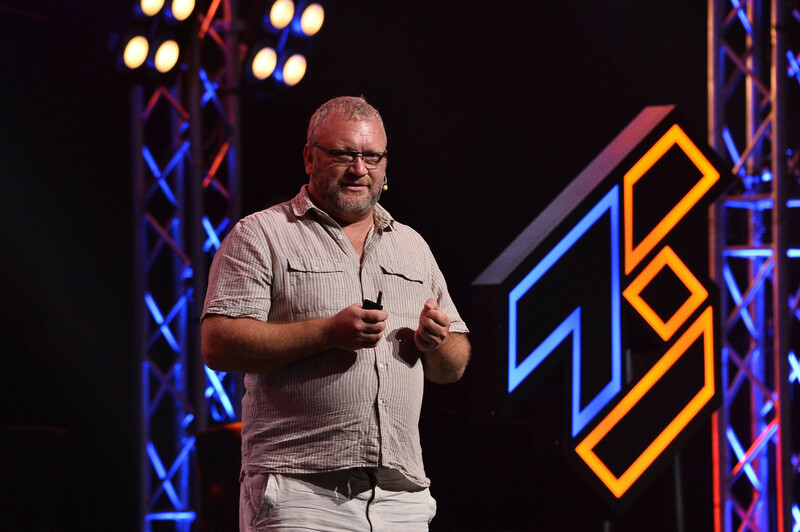 “HUBBA’s further expansion will continue in 2019. Workflow is already designed for convenience among customers. We also have a goal to enhance the quality of co-working space service standard together with creating and strengthening the community at the same time,” he said. 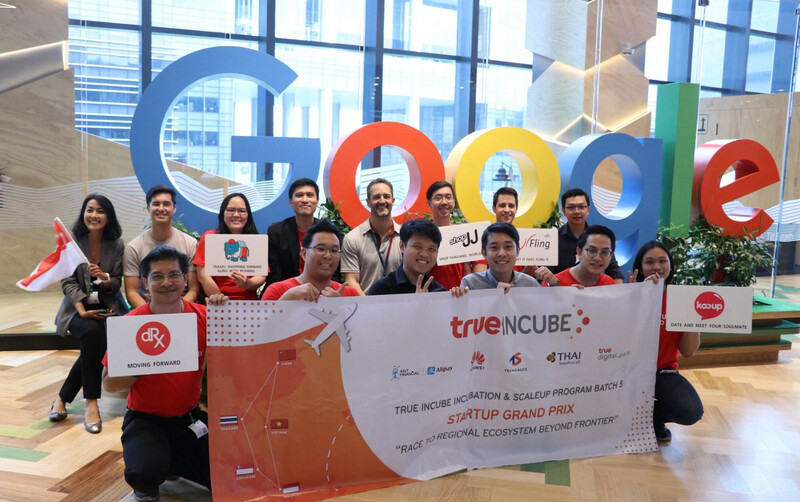 HUBBA always works with corporate partners in Thailand and worldwide such as Google and TechStars. Such partnership helps initiate a network of entrepreneurs, supports and boosts opportunity to business success while reducing business risk and investment cost. In addition, a network of venture capitalists and world-class mentors will help strengthen entrepreneurship opportunity at HUBBA. Eventually, ecosystem at the community will be established, drawing more investors, partners and alliance into the community. It is a real shortcut to success for startups. HUBBA recently organized Startup Kids program last year with an aim to strengthen entrepreneurship skills among children aged 10-15 years. 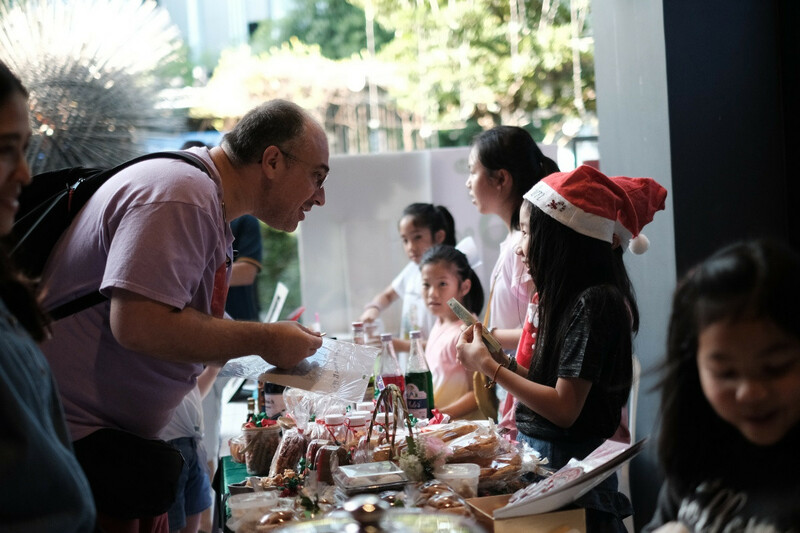 Our batch of young kids already proved that they had startup talents and could put their idea of service and product management into practice at the “Winter Market Fest#6” held late last year. Co-working space can be a mechanism and supporter of the startup ecosystem. HUBBA, as Thailand’s co-working space pioneer, is adjusting and upscaling services that meet the need of customers who are entrepreneurs, startups and digital nomads. Certainly, we will be able to see more of fun projects from HUBBA working with new generations.